Martin O’Neill’s opening few weeks as Nottingham Forest boss have been fairly erratic, to say the least. The Irishman took over after Aitor Karanka’s shock departure at the start of January, being thrown straight into the mayhem of the winter transfer window and a season that had so far failed to deliver. On the pitch, things have stuttered along. 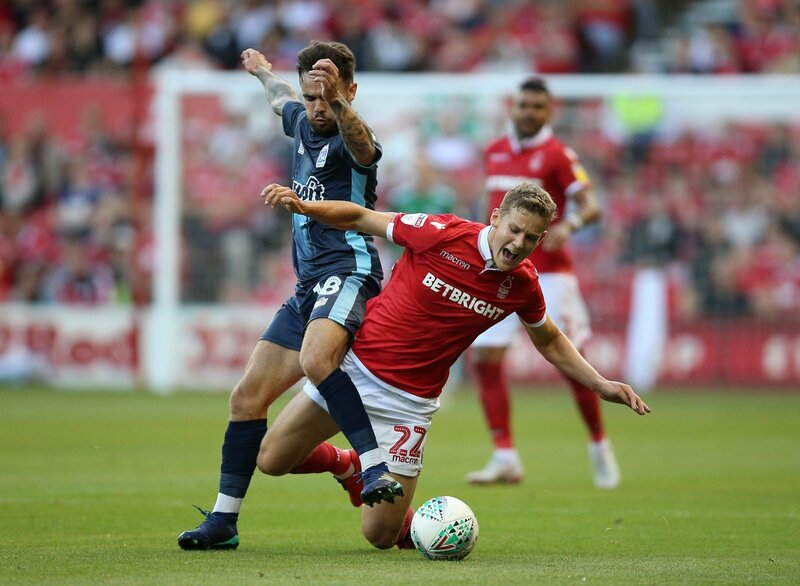 A loss to Bristol City at the City Ground got the ball rolling before a win against Wigan, a loss against Birmingham and a win against Brentford kept up the inconsistent displays. But there were plenty of positives to take from that most recent win against the Bees with many fine displays from those on the pitch, as well as from O’Neill off it. One player who probably did not expect to even be at the club past the January deadline arguably stole the show on Saturday as well. 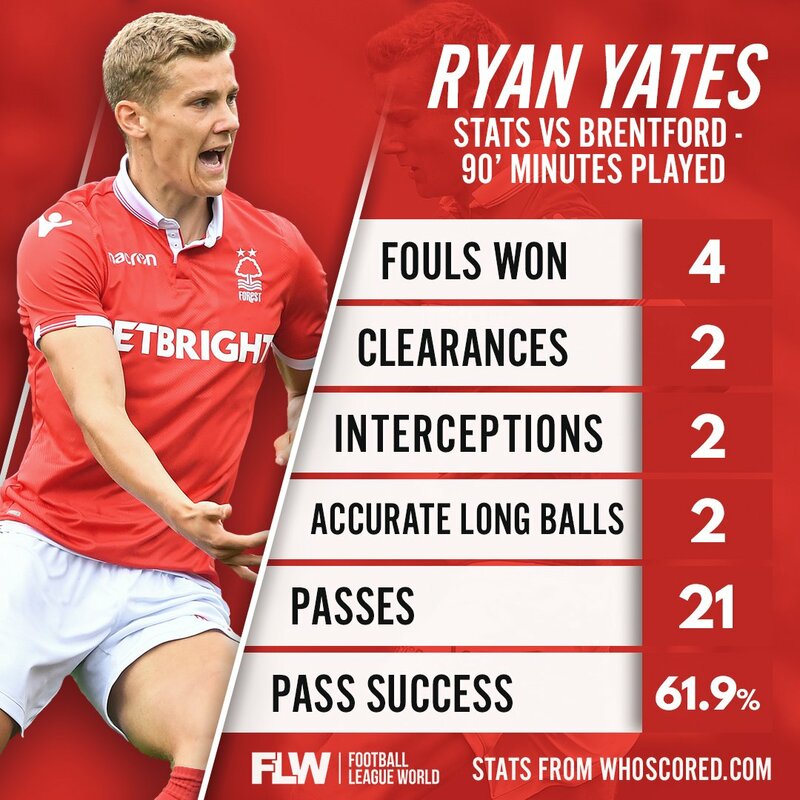 Having graduated through the Reds’ youth system, midfielder Ryan Yates found himself shipped out on loan, most recently having a stint with Notts County and Scunthorpe United last season. And after being unused in the opening months of the current season, a move out on loan looked more and more likely yet again. But O’Neill gave him a chance to shine from the start this weekend having played just six minutes of Championship football prior and he grabbed it with both hands. Four fouls won, two clearances and two interceptions point to a gritty, defensive, midfield display of the highest quality. He showed that there is still improvements to be made, a pass success of just over 60% is verging on poor for a central midfielder, but he no doubt showed enough to remain in the plans of O’Neill and pull him back from the brink of departure.